If there was ever any chance that Epic Games would take the Gears of War franchise and release it on any platform that wasn't made by Microsoft, that's now gone out the window. The third person cover shooter property has now been acquired by the company behind the Xbox One. Microsoft announced that they acquired all the rights, past and present, to the Gears of War brand from Epic Games this morning. Microsoft dropped the news by way of the Xbox Wire, and they included a few key quotes from executives within the Xbox team. It all comes back to our commitment to Xbox fans. The "Gears of War" franchise has a very strong, passionate and valued fan base on Xbox. Over twenty-two million units have been sold across all "Gears of War" titles worldwide, grossing over $1B dollars (US). This franchise, and these fans, are part of the soul of Xbox. By acquiring this franchise, Microsoft Studios will continue to offer them more of their favorite games and entertainment experiences from the "Gears of War" universe. 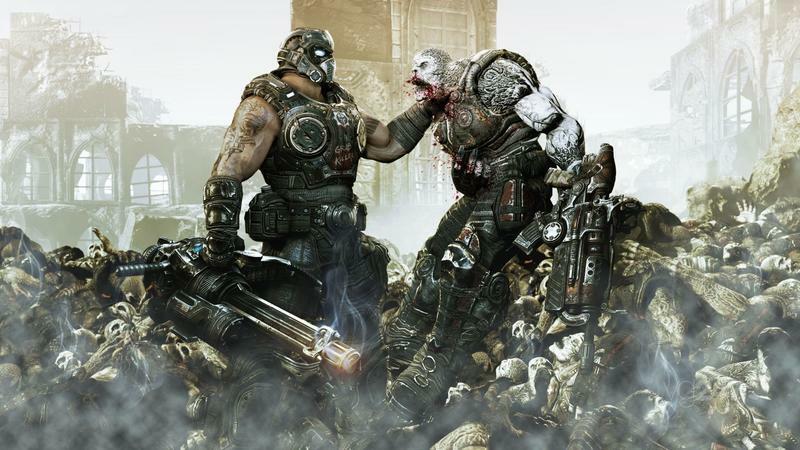 Now that Epic will no longer develop the Gears games, who's on deck? Vancouver-based Black Tusk Studios. If you're wondering why you haven't heard of them before, have no fear. This is a studio without a single game to its credit. It was formed, however, with former Gears Executive Producer Rod Fergusson in a high up position. Here's Spencer again. Black Tusk has assembled a world-class team with deep experience and passion for the shooter space, and specifically the "Gears of War" franchise. I am extremely confident that under the leadership of Hanno Lemke, Rod Fergusson and our other leaders in the studio, Black Tusk is well equipped to take on the future development of the "Gears of War" franchise. Lemke, mentioned above, is the GM of the new studio. Now that Gears is a Microsoft property, expect a whole lot more of it in the future on the Xbox One. Is this good news or bad news in your mind?